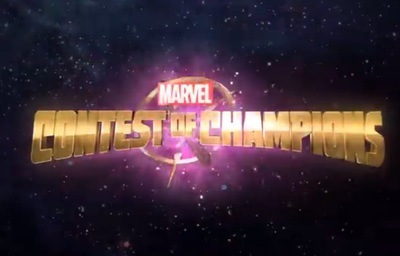 Marvel Contest of Champions is a fighting game developed by Kabam! It is available on iOS and Android devices. AMC's Halt and Catch Fire, will you be watching?